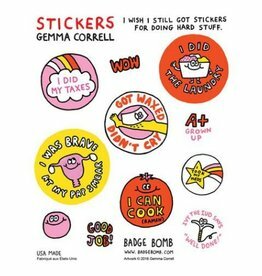 I Wish I Still Got Stickers for Doing Stuff by Gemma Correll. 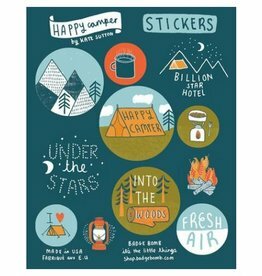 Happy Camper stickers illustrated by Kate Sutton. 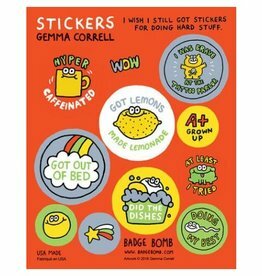 Like, totally rad 80s Stickers Sheets by Allison Cole.